Tired of Forgetting to Buy Air Filters? Get air filters delivered to your door automatically. 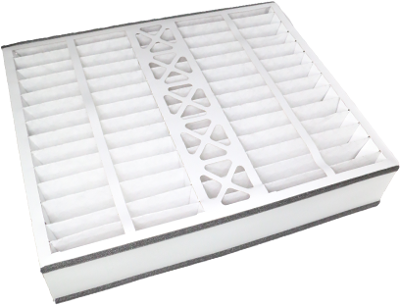 We carry almost every size and type of air filter including custom-made sizes and odor-fighting carbon filters. Choose how often you want your filters delivered. You can even select a future start date if you don't need them right away. A box of brand new filters delivered right to your door automatically reminding you to change them. We want to know who our customers are! So be sure and post your best #FilterTime pic and tag us with #TEAMFILTERTIME. Most manufacturers suggest replacing the air filter in your home every 90 days. You should replace your air filters even sooner if you have allergies or pets. Efficient HVAC filters can lead to better indoor air quality, a lower monthly energy bill, and will help extend the lifetime of your HVAC system. 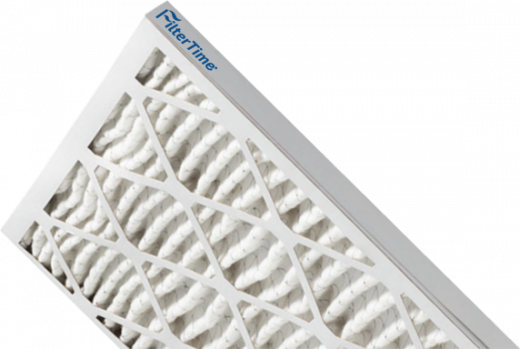 Most of us don’t think about our air filters until they’re long overdue for replacement, which is why FilterTime created a model to have air filters delivered straight to your home automatically, reminding you to change them. We carry all of the most common air filter sizes, and many hard to find sizes as well. You can even create a custom size filter that fits your exact needs. Reduce indoor air pollution and help keep your family breathing healthier air. FilterTime is an air filter subscription service owned by former NASCAR drivers, Blake Koch and Dale Earnhardt Jr. They understand the importance of having clean, fresh air in their homes and are committed to delivering a top quality product to your home. Take air filters off your to-do list for good. What a great idea! The website was easy to navigate, I was even able to take care of everything on my iPhone. The follow up and emails telling me when my shipment was sent all the way through delivery is fantastic. The filter arrived, it was carefully packaged. This is going to make our home so much fresher! With our cats and our allergies, we need to change the filter regularly. But because of having to go to the store, find the correct size, and and all of that, got to admit we haven’t been that regular with it. This is going to make it so much better! Coming into a Texas summer, this is going to make her air-conditioning work that much more efficiently too. Great product, great customer service, fast shipping! I have always been a stickler on changing my filter monthly because to me it’s better to spend a few extra dollars along the way then pay a large maintenance bill. I love this service because I no longer have to remember to go to the store to buy the filters and I just replace it when it shows up at my front door! It’s lurking right around the corner. The heat, the sweat, the bugs. 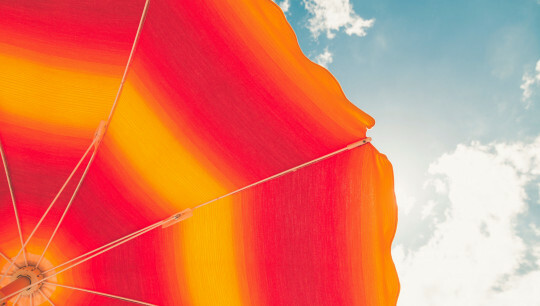 Summertime is almost here. If you live in Alaska, maybe not such a big deal, but in the lower 48, the heat can be oppressive. In the Southeast in particular, it can be life-threatening if you don’t plan ahead. It is estimated that at least 10% of the population has a pet allergy and cat allergies are twice as common as dog allergies (sorry cat people!). So with that being said, we all have at least one family member or friend who suffers from one of these allergies. For people who suffer from pet allergies, this could mean fighting runny noses, headaches, sneezing, trouble breathing and more. Doesn't sound too fun now, does it? Read on to find out how you can help make these guests feel welcome and accommodated for despite their allergy. Peak pollen season is here. 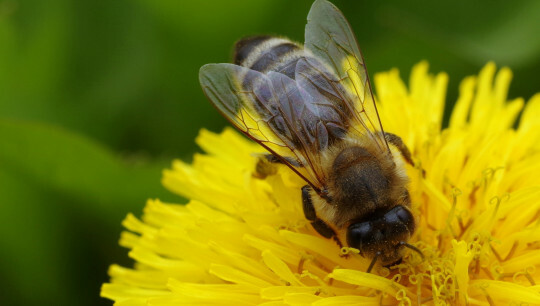 Pollen saturation in the US varies widely throughout the various regions of this country, so depending on where you live, pollen could be an afterthought, or could represent a daily gauntlet. Even if you don’t suffer from allergies, the thin yellow coating on just about anything you touch is enough to be a nuisance.